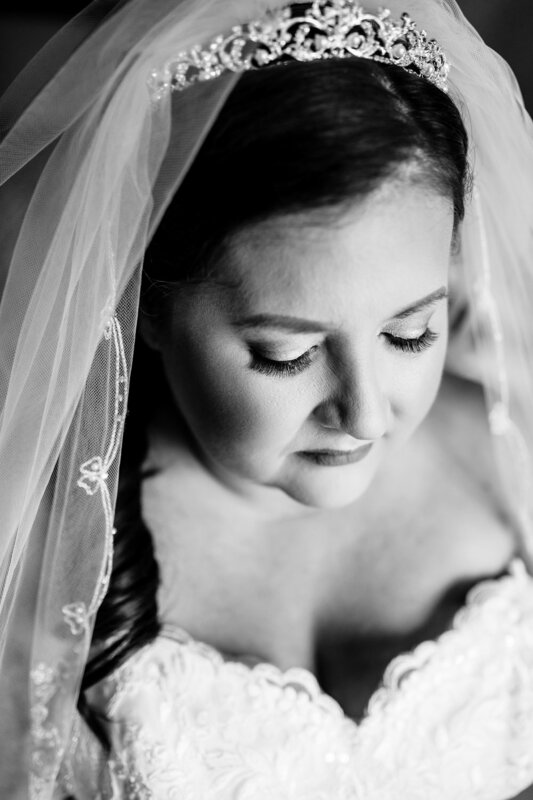 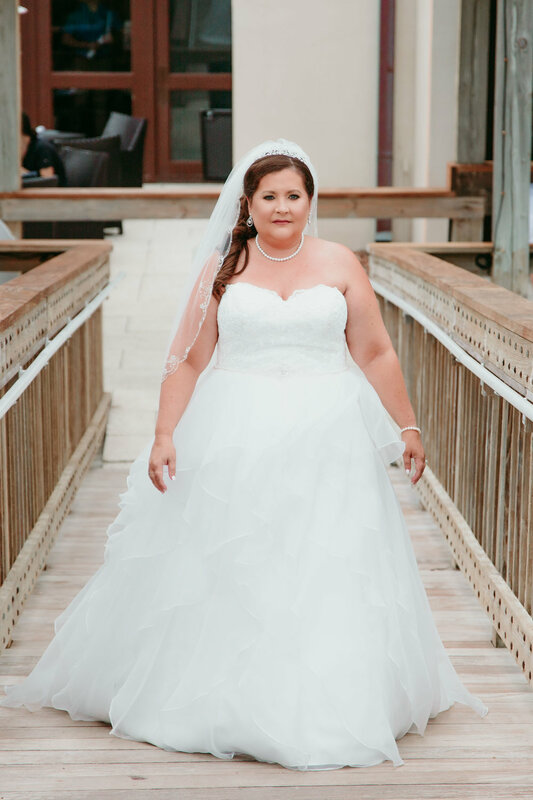 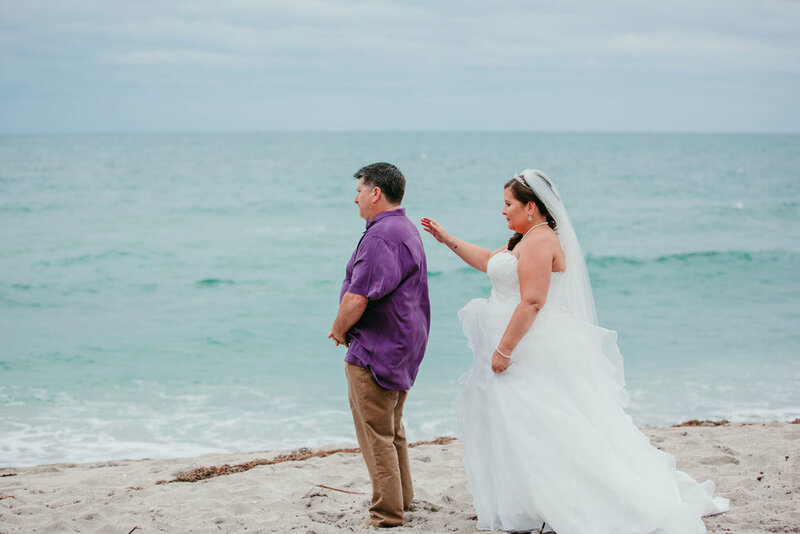 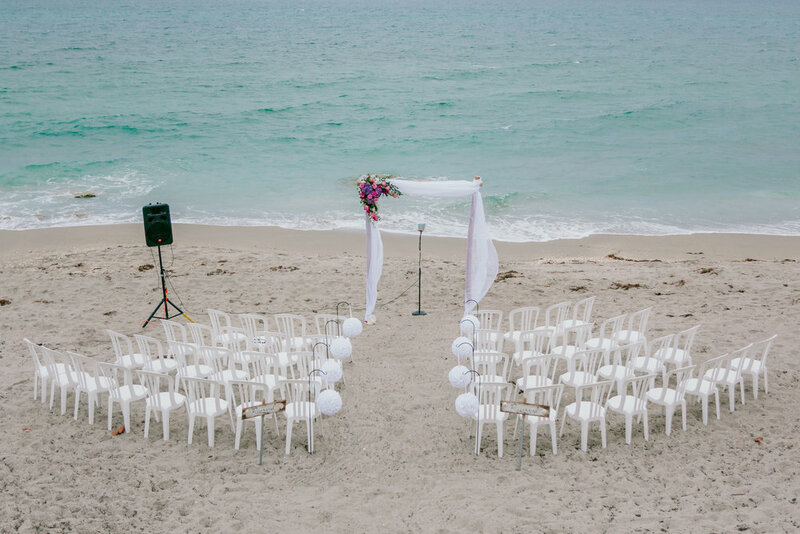 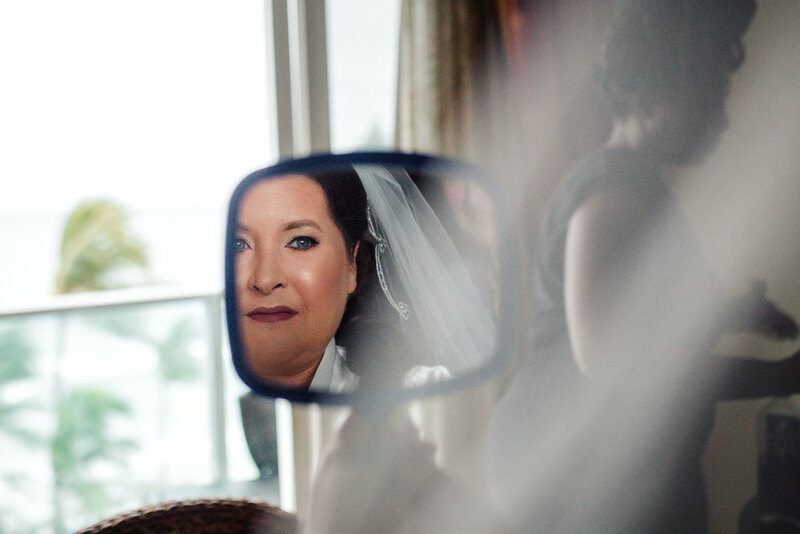 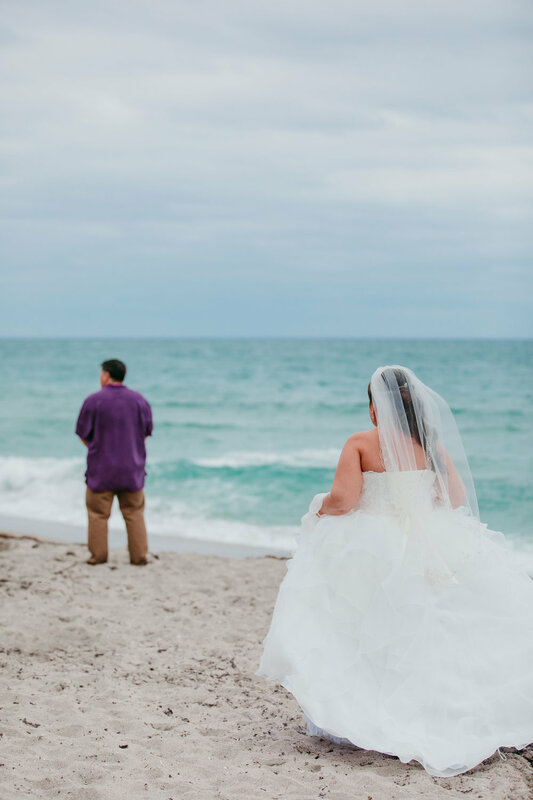 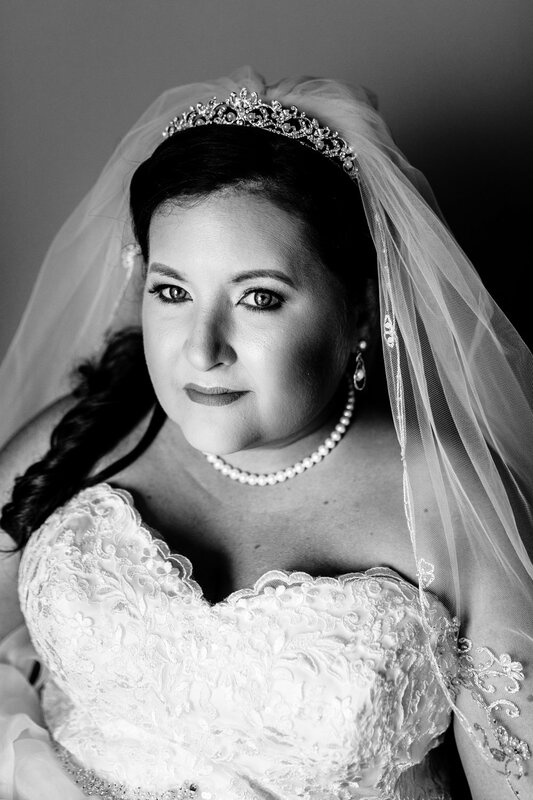 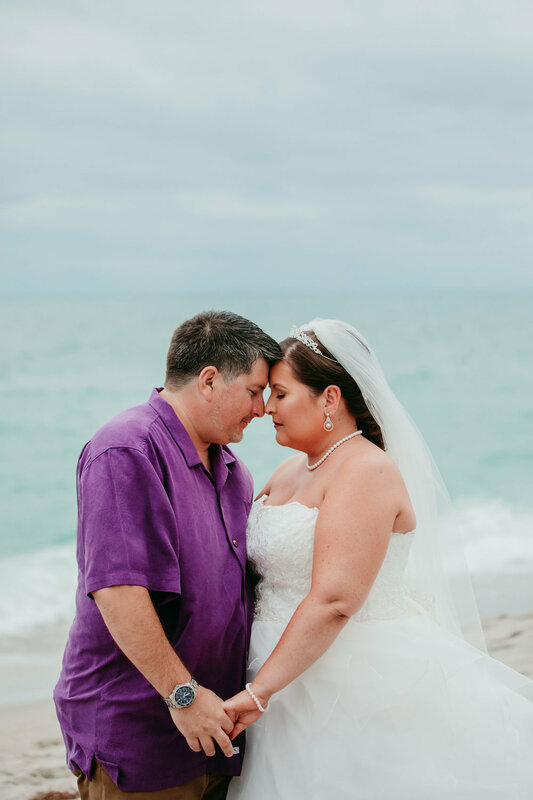 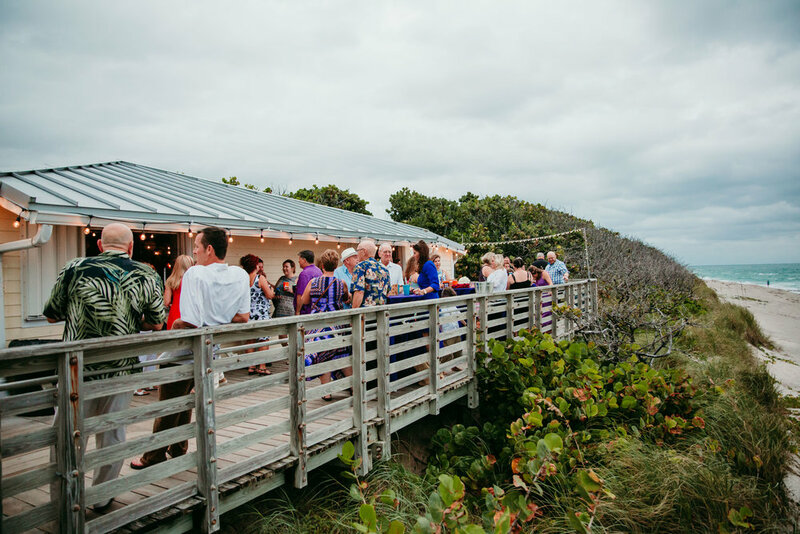 Dawn and Albert had a beautiful Jupiter Beach wedding. 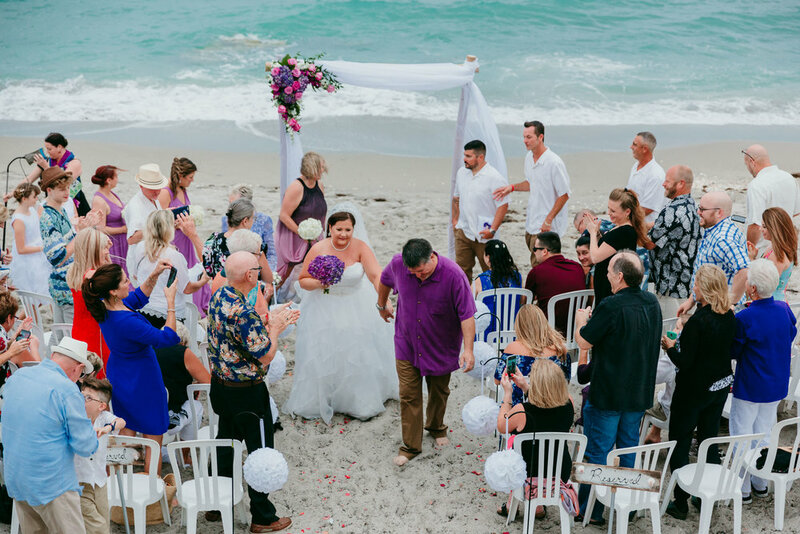 They shared their first look on the beach of Jupiter Beach Resort, and exchanged vows at the Jupiter Civic Center beach. 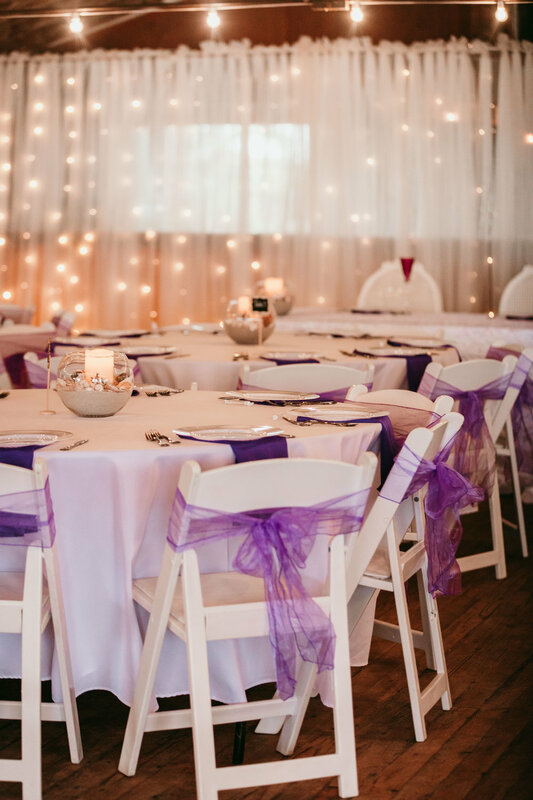 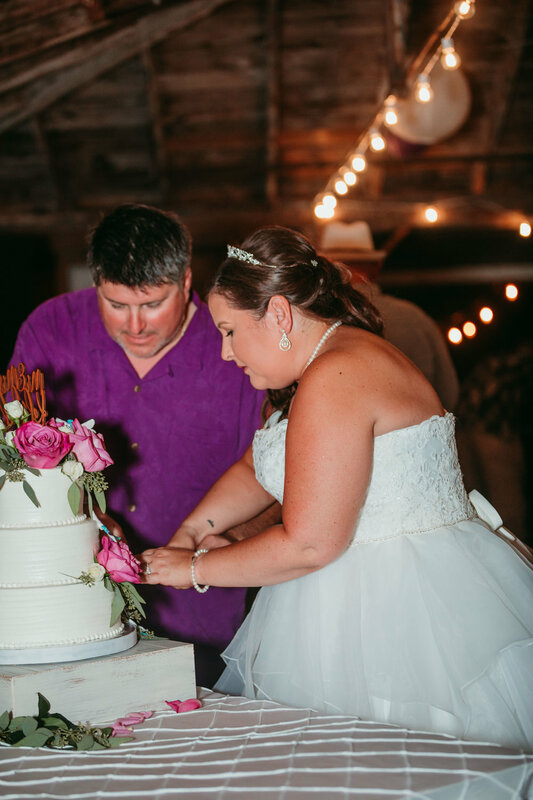 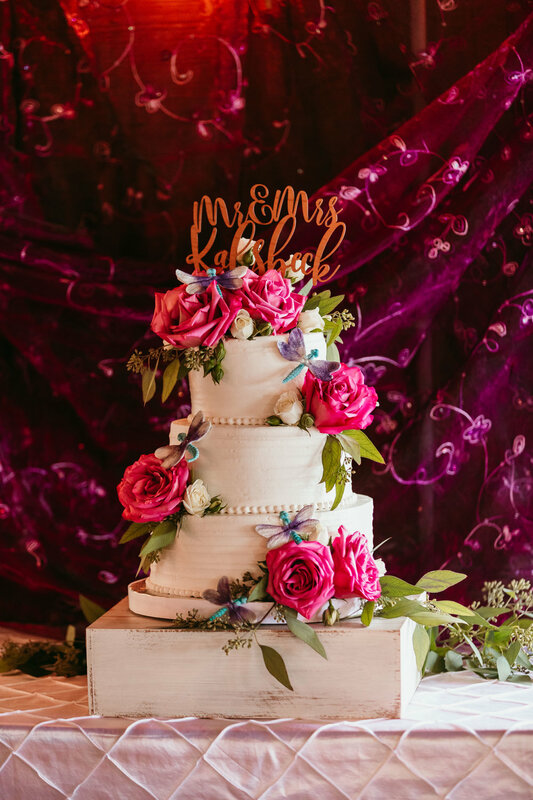 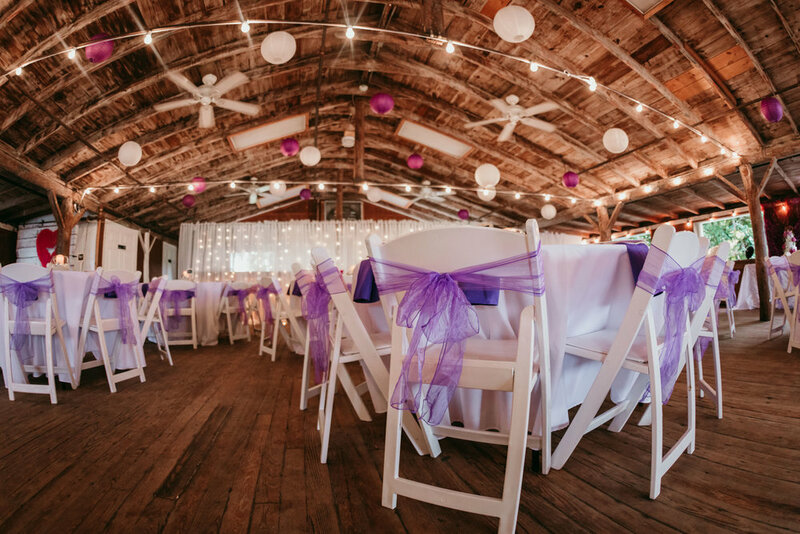 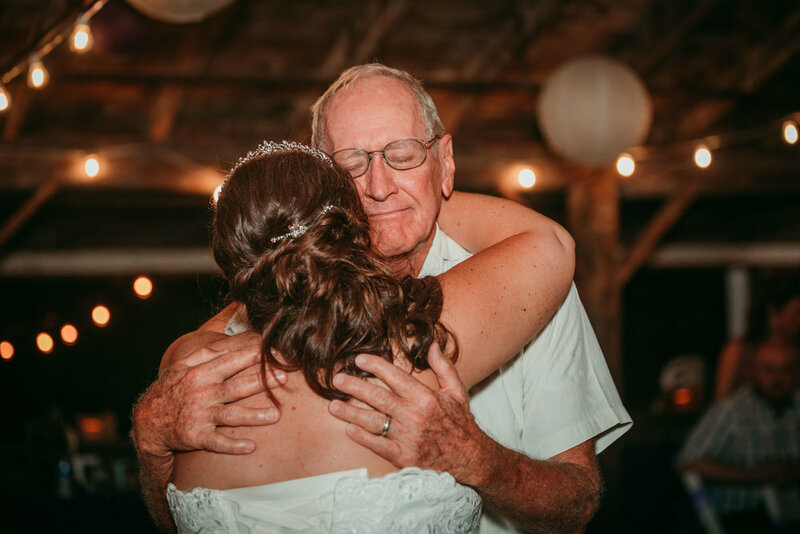 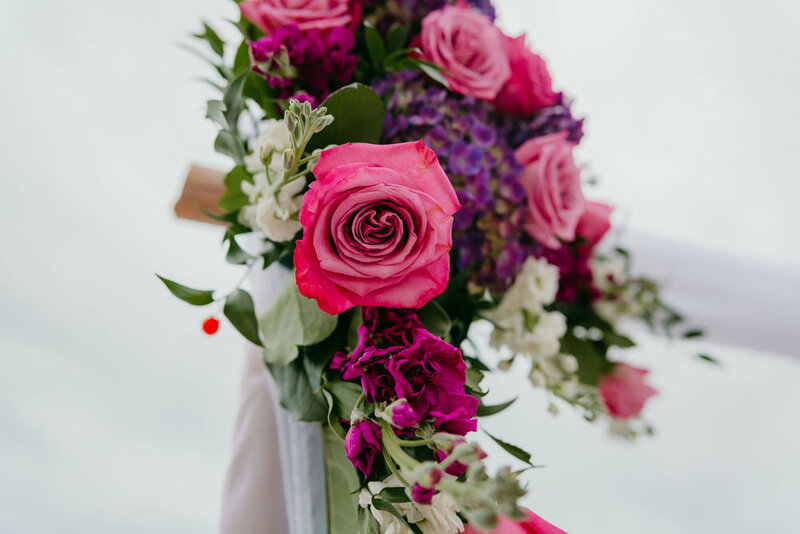 The reception was styled beautifully, the food delicious, the live music was awesome, the toast was moving, the dancing so much fun, and the bride and groom beautifully in love. 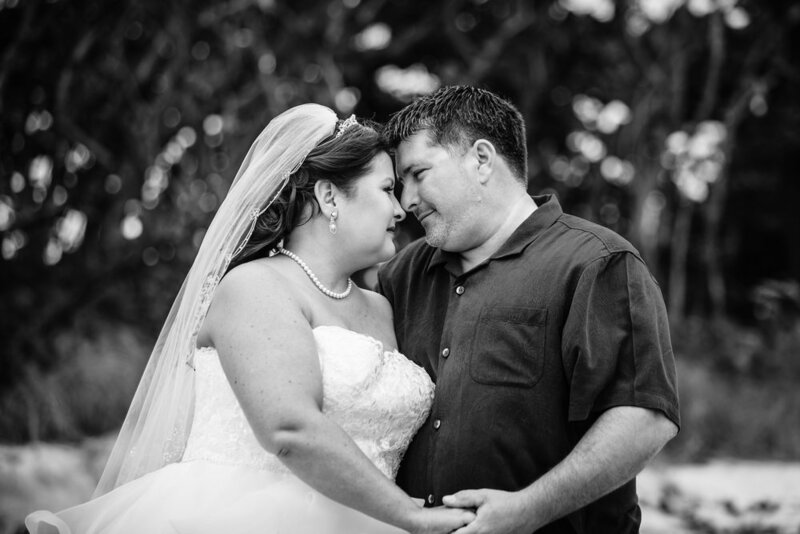 Dawn and Albert, thank you for making us a part of your perfect day, and for trusting us to capture your memories. 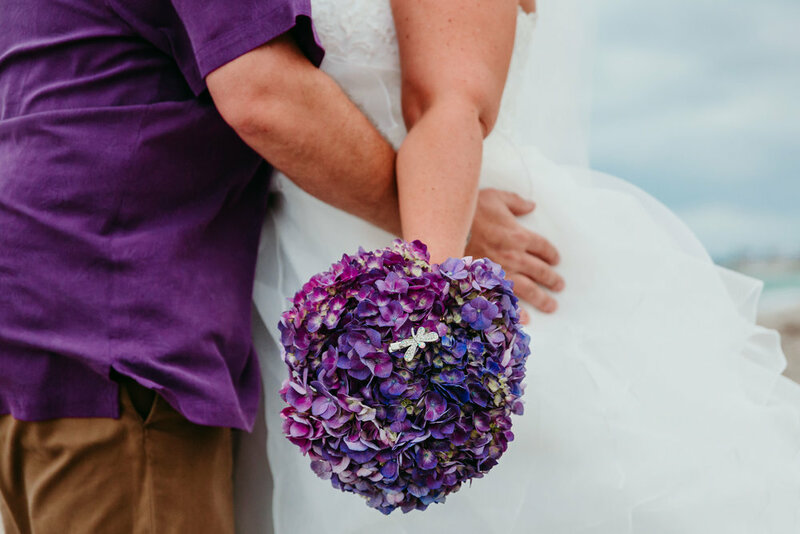 Congratulations to you both and we wish you many years of joy!